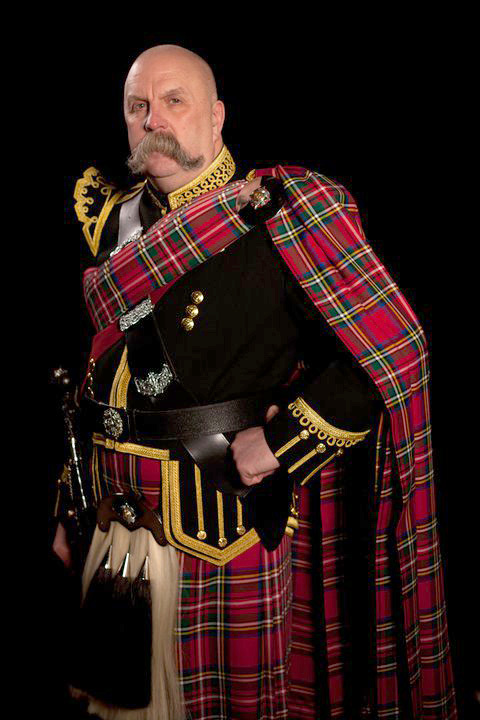 Iain was one of the Pipers in the famous George Hotel Scottish Evening, here in Edinburgh, starring Grant Frazer - the 'romantic voice of Scotland'. 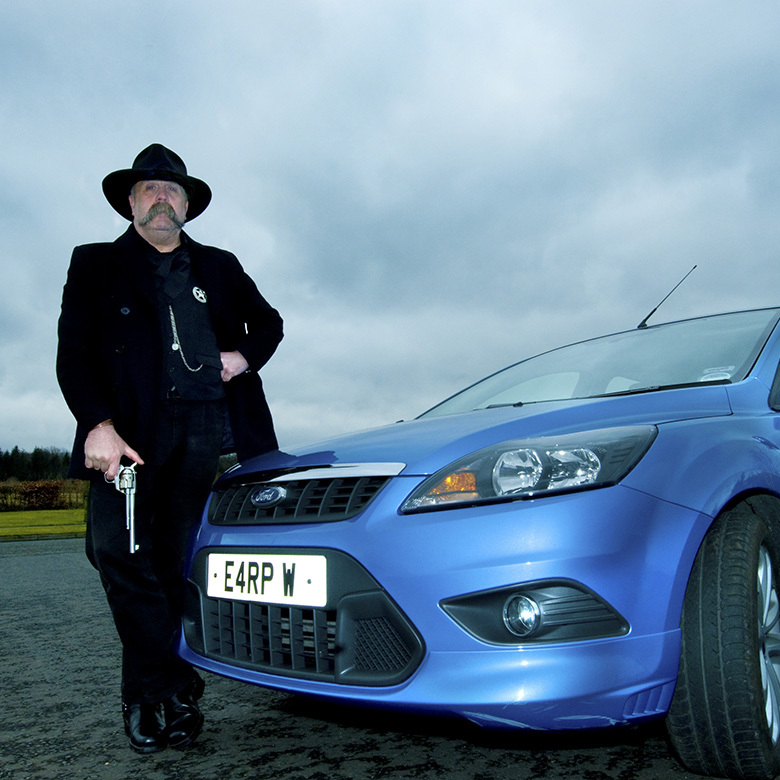 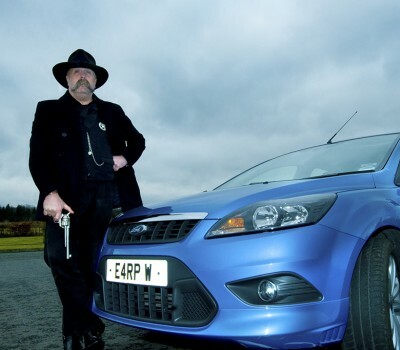 Iain is very much involved in Wild West re-enactments, and has appeared as Wyatt Earp in the Crystal Palace Saloon, Tombstone, Arizona. 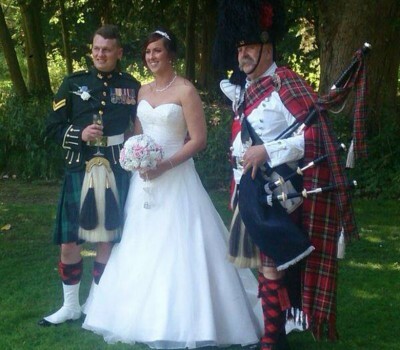 So if you are having a Western themed wedding ... look no further. 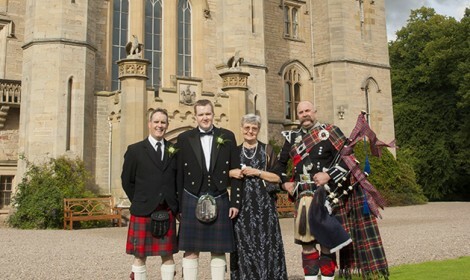 Iain loves to play - Braes of Castle Grant, Maggie Cameron and the Sheep Wife. 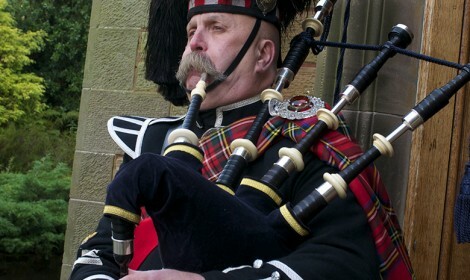 Pipe Major Iain Grant would like to offer the following services. 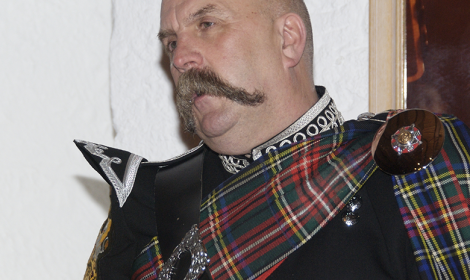 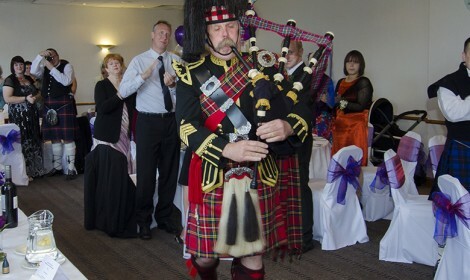 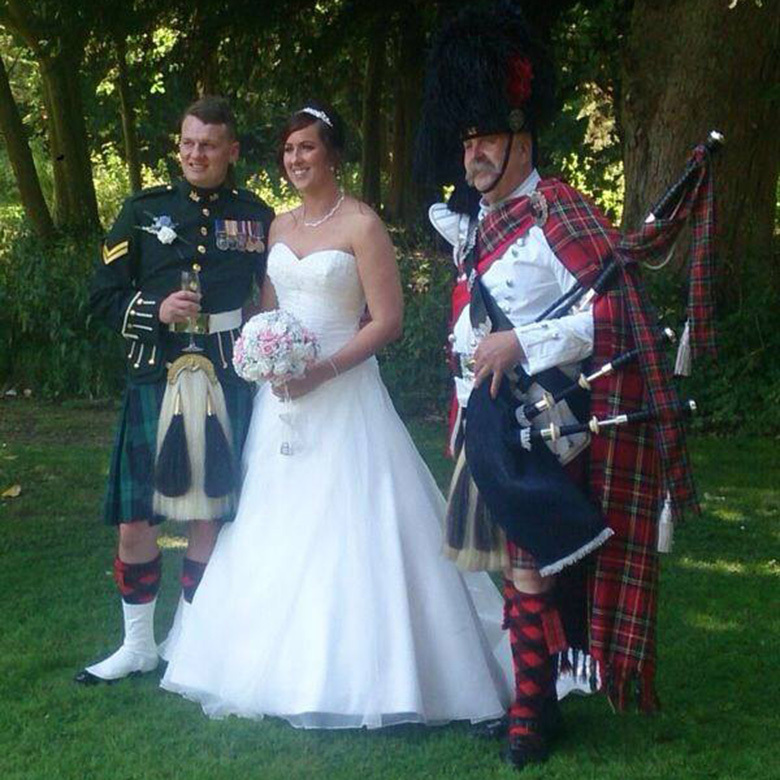 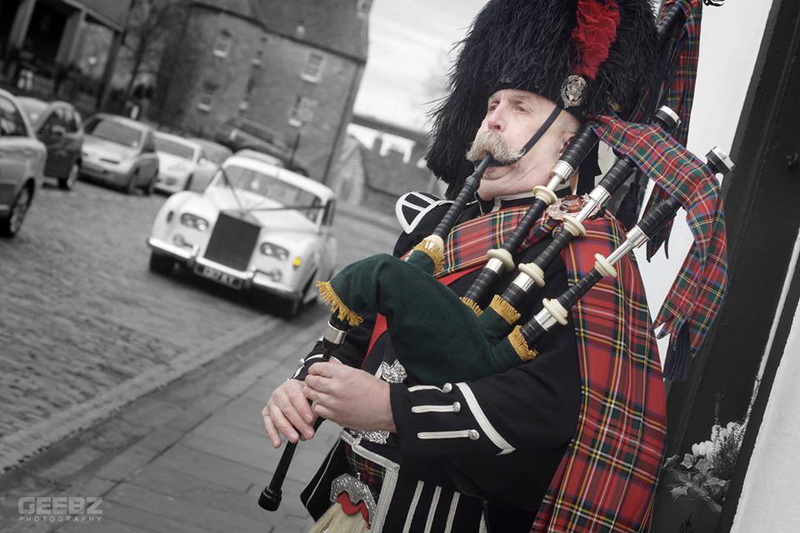 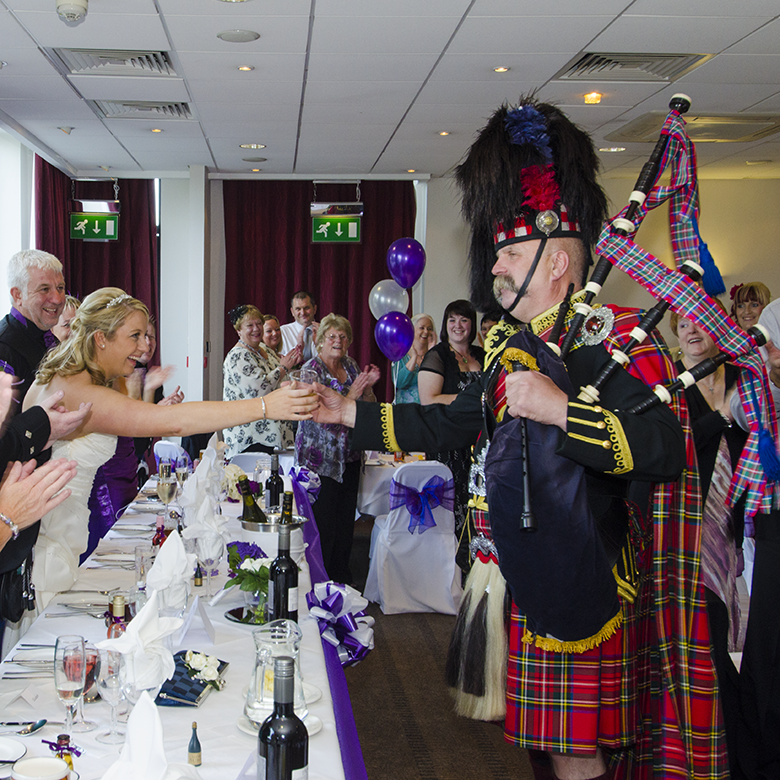 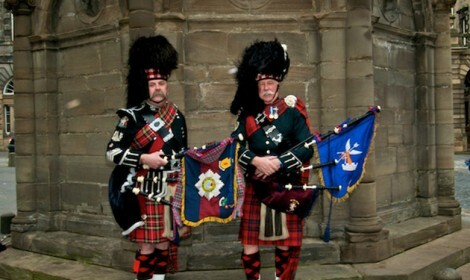 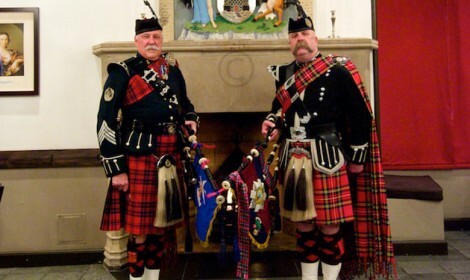 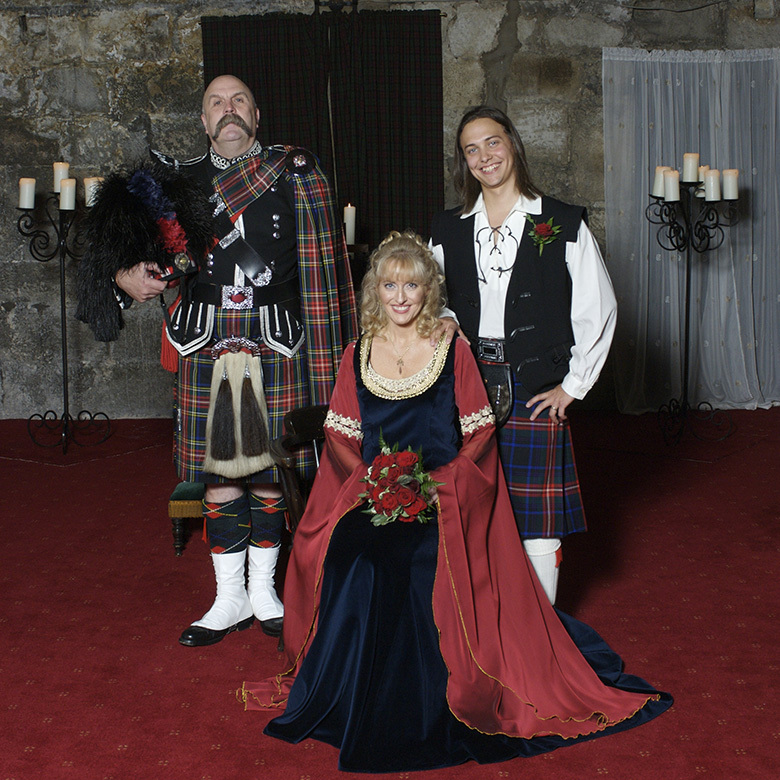 Every wedding deserves a good Scottish Highland Piper; who else but Pipe Major Iain Grant. 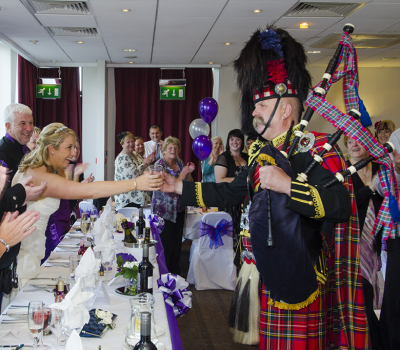 With over 35 years experience in the wedding industry, Iain can also be your Toastmaster.